Having the privilege to grow up in a musical family Anna Morris has always had an intense passion for music and loves sharing her joy of music through both teaching and performing. Her love for performing has brought Anna across the country and the world, playing in musical festivals in Tennessee, Oregon, California and Italy. Most recently, Morris completed a summer performing in the Tuscia Opera festival orchestra and the Tuscia Opera festival chamber orchestra in Viterbo, Italy. Performances included productions of Mozart’s Magic Flute, Nozze di Figaro, Exultate, and Pergolesi’s Stabat Mater. Anna’s love for teaching began sophomore year in College after attending a Suzuki teacher training program in Snowmass Village Colorado. The program was so inspirational Morris decided to pursue a Master’s degree in Suzuki Pedagogy. 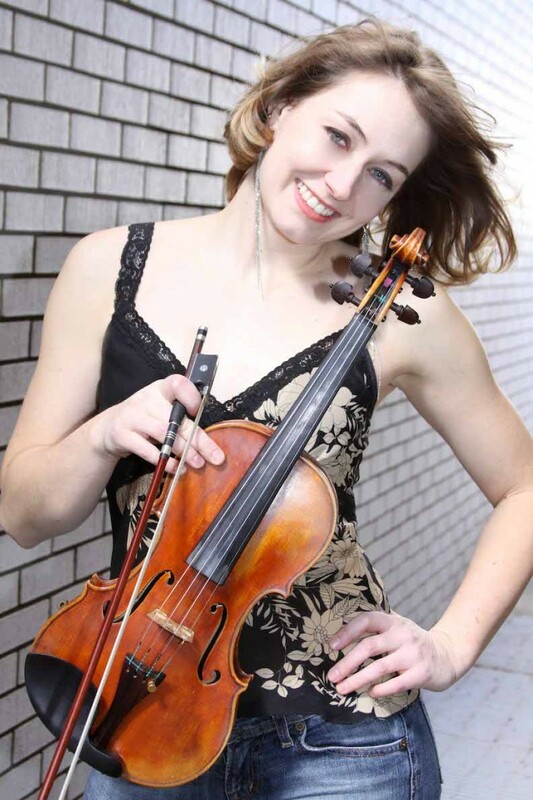 In addition to teaching violin, viola and group classes with Boulder Suzuki Strings, Anna also teaches at the Broadway Music School, and performs with classical-rock fusion string quartet “Spinphony.” In her free time Anna enjoys hiking, swimming, biking, snowboarding, horseback riding, baking, traveling, art, and sight-reading chamber music with friends.